Yes, it is possible to receive a number of types of damages in a Houston automobile accident case, including punitive damages. After most accidents, the victims can recover compensation for medical bills, property damage, pain and suffering, and other damages. However, in some circumstances, the accident victim may be entitled to punitive damages. In a personal injury lawsuit, there are normally two types of damages: compensatory and punitive. Compensatory damages include economic and non-economic damages. Economic damages cover all actual costs, such as medical bills, property damage, and lost wages. Non-economic damages are more difficult to calculate, and can include sums like pain and suffering and emotional distress. Punitive damages are not meant as compensation for the accident victim. Punitive damages are awarded to victims to punish the person responsible for the accident. 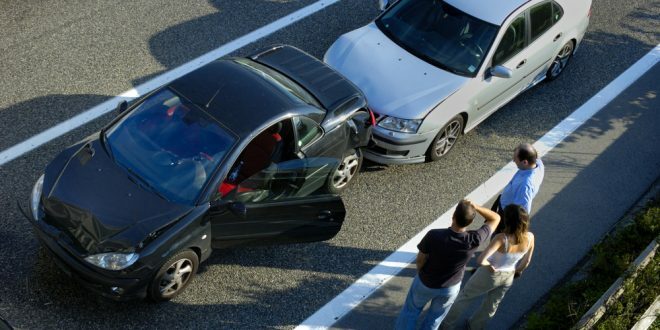 Normally, punitive damages are only awarded in a car accident under special circumstances. The individual responsible for the accident must have behaved in a willfully reckless manner. Speeding or accidentally running a red light is normally considered negligent behavior, not willfully reckless behavior. However, if a drunk driver causes the accident, the plaintiff can most likely request punitive damages. If you believe that you are entitled to punitive damages from a Houston automobile accident, you should speak with an attorney. Call the Houston personal injury attorneys at Kennedy Hodges at 855-947-0707. We can help. Call us today or visit our YouTube channel to learn more.